ExpertOption supports E-wallets, credit cards, and bank wires. 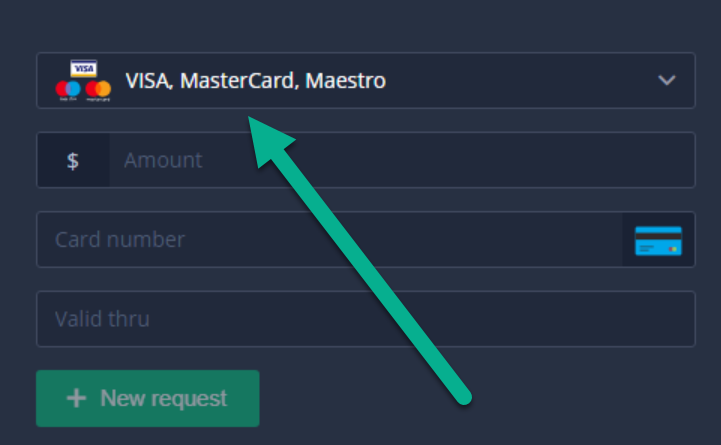 If you want to make a withdrawal on ExpertOption with your credit card you can do it via Visa, Visa Electron, MasterCard, Maestro, and UnionPay. You can also use E-wallet for your ExpertOption withdrawal. E-wallets available: YandexMoney, Qiwi, WebMoney, Skrill, and Neteller. Every single payment method on ExpertOption is safe. Trader chooses the most comfortable method for him according to the country he live in. Note that credit cards will take a longer time to proceed rather than e-wallets which are faster in transactions. The minimum withdrawal amount on Expertoption is $10. You can’t make a withdrawal with a less amount of money because of terms of ExpertOption. 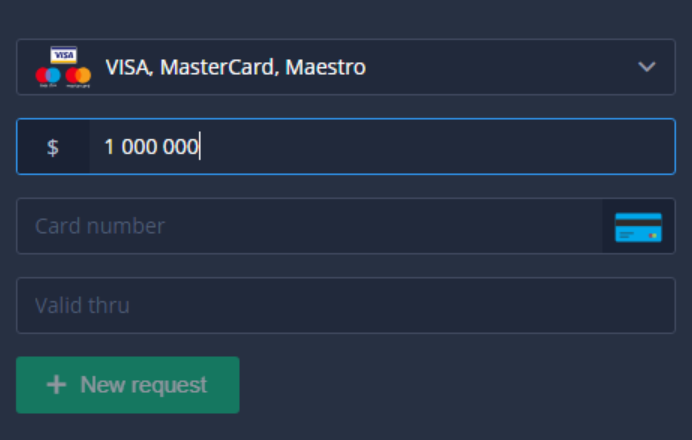 But you always can contact to ExpertOption team and ask them to withdraw s smaller amount. What is maximum amount for withdrawal? You can withdraw up to $1.000.000 per day. You can make a lot of requests for a withdrawal and withdraw as much as you need for a couple of days. ExpertOption has no withdrawal fees. Only a payment system may charge a commission for the processing of transactions. Also ExpertOption broker offers a good limits for a withdrawal. But if you want to withdraw money right after the deposit was made and you haven’t even traded, ExpertOption can take for about 4% of commission because payment providers take this fees from ExpertOption. How long does it take to withdraw money from ExpertOption? Withdrawals are usually processed within 2 days. The profit can be withdrawn only by using the same method that was used for depositing. What i have to do if i didn’t receive money? Initially there can be a up to 10 days delay of a bank transaction. You also need to be sure that you didn’t received your money. 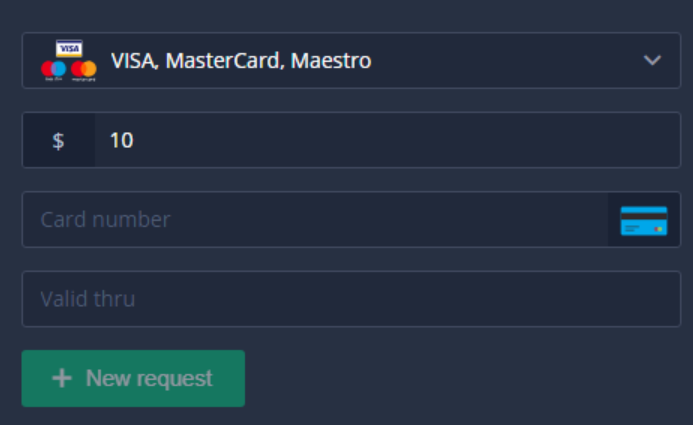 The first you can do is check the status of your request (requested, which means that broker knows that trader asked for a withdrawal of funds, in the process, which means the withdrawal is being handled and processed which means that traders can see their earnings on their accounts very soon). Trader always can contact the ExpertOption support and explain the situation in details, and get answered at the most close time. My ExpertOption withdrawal request is rejected. A trader must to be sure that his account is verified (you will need to send a scan of your passport or ID). ExpertOption can also ask for some additional documents while making a withdrawal (bank statement or utility bill). 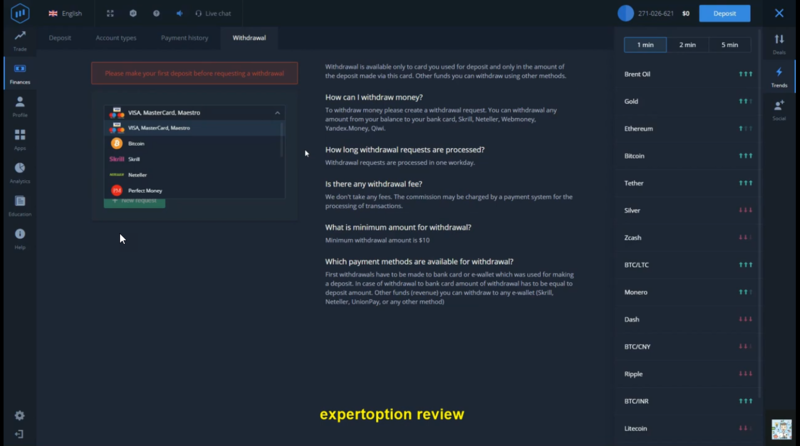 If your withdrawal is rejected after you have completed all these steps, contact ExpertOption 24/7 support, they will help you.